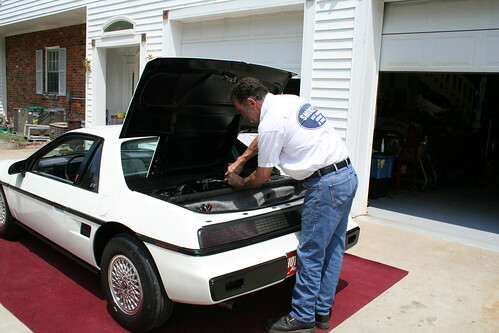 Home/Car Stories/Smokey Yunick’s Hot Vapor Fiero; 51 mpg and 0-60 in less than 6 Seconds! Don’t believe this is real, check out the VIDEO on our Feature Car page. We have just put up on our Feature Car page the Smokey Yunick Hot Vapor Fiero that gets 51 mpg and performs like a muscle car. If you aren’t familiar with either the car or Smokey I suggest you check it out and also take a look at some of the reference materials provided. 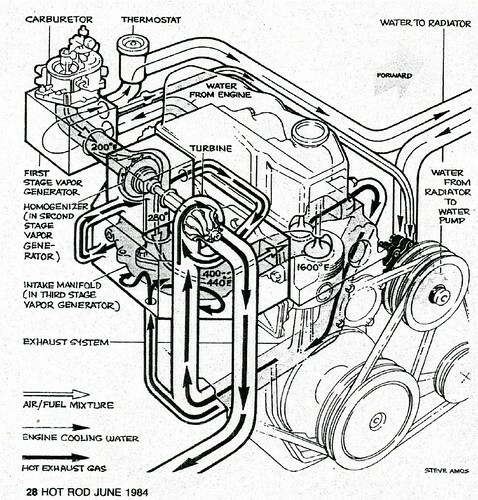 This technology was first explored by Smokey Yunick over 50 years ago and it still has not been fully developed. Why? We have all heard of the Urban Legends about the 100 mpg carburetors and the engine that runs on water and a pill, but there are real deals out there that go undeveloped. This Hot Vapor Fiero is real. Smokey Yunick was an entirely different breed than most of us. Likewise his cars were nothing like what everyone else was doing. We have dedicated not only a Feature Car page to the Fiero but we have also added a page on Smokey Yunick as well as some pages about Tony Allers and his other cars. 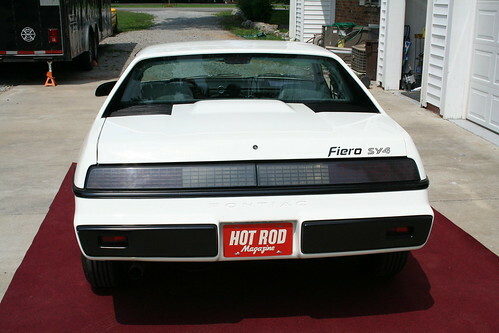 Check them all out to get the full story about this Hot Vapor Fiero. there is going to be a demonstration on friday may 20th at mission auto parts in san antonio tx of one of these motors that has been repaired and runs on an engine stand. address is 2918 roosevelt ave san antonio texas 78214.
thats friday may 20th from 11:00 am to 4:00pm.